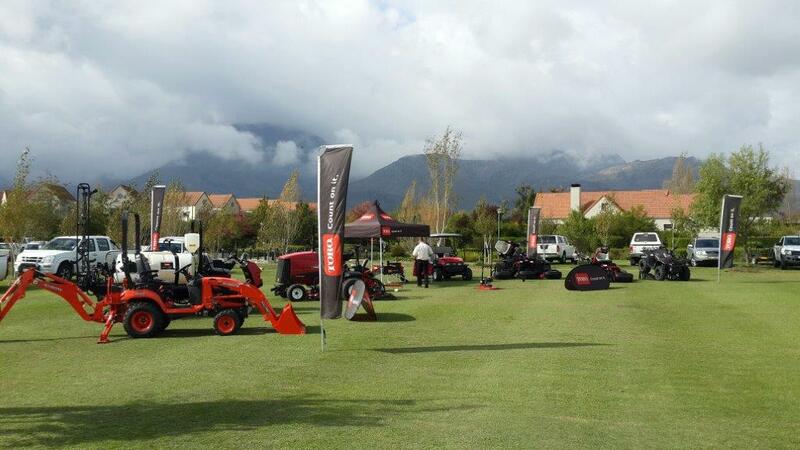 The Toro brand made its first appearance in South Africa in 1973 at a time when turf maintenance equipment was not nearly as sophisticated as it is today, and it is fair to say that these machines changed the way that golf courses were prepared from then on. The first triplex ride-on mowers were considered to be the Rolls~ Royce of their kind, and the Reading, Killarney and Wanderers clubs were the envy of all, because they were the first to acquire these magnificent machines. Since then, .as standards of grooming have improved and The Toro Company has spent vast sums on research and development, the brand has set the benchmark for the industry. Smith Turf Equipment was established in 1991 when the company acquired the distribution rights for Southern Africa from The Toro Company of Minneapolis, USA, and in 1997 the Polaris division was established to expand into the ATV market. 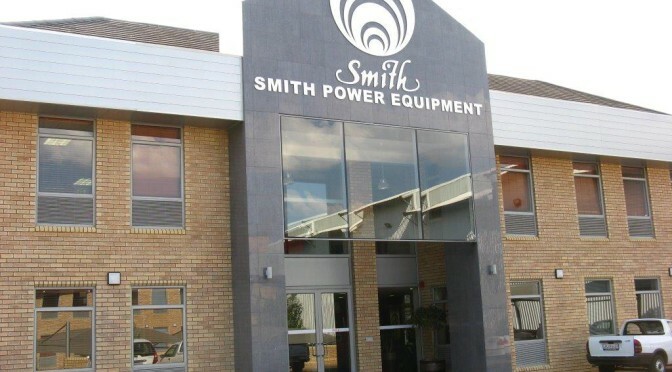 Smith further expanded its business in this area in 2002, when it became the local distributor for Linhai Power Company of Shanghai, China that produces a range of ATVs, scooters and generators. 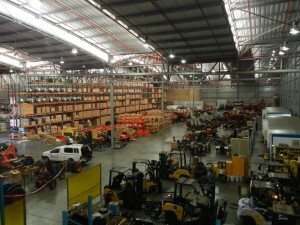 A deal to distribute the highly regarded products from the Kubota Corporation of Osaka, which was concluded in 2000, meant that Smith had established a firm foothold with the world leading Kubota tractors, diesel engines and mowers. 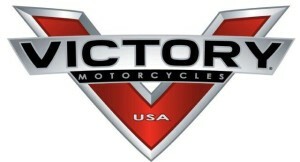 Smith expanded its product catalogue when the company introduced Victory Motorcycles to discerning South African bikers – a product that presents serious competition to the premium range of two-wheelers such as Harley Davidson and BMW. 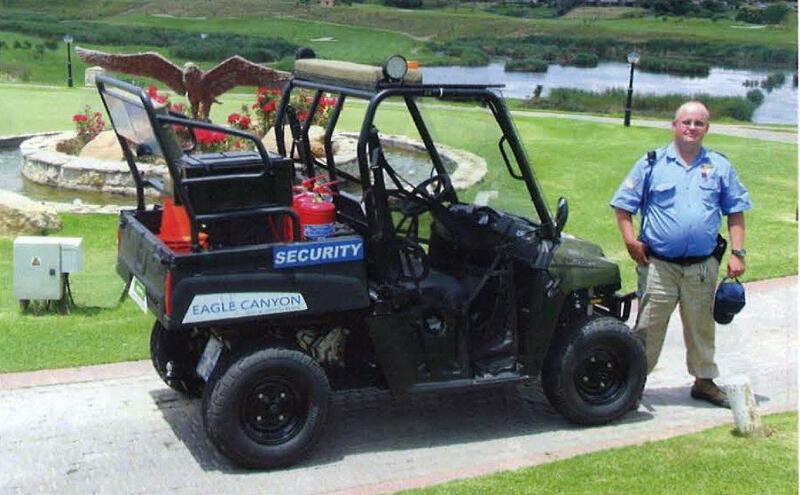 The latest acquisition of Smith’s, the Club Car brands, 14 July 2014 I www.golfclubmanagement.co.za would seem an obvious fit, and besides the well-established golf car market for golfers, the Club Car utility vehicle has long been a popular addition to golf courses’ fleets. 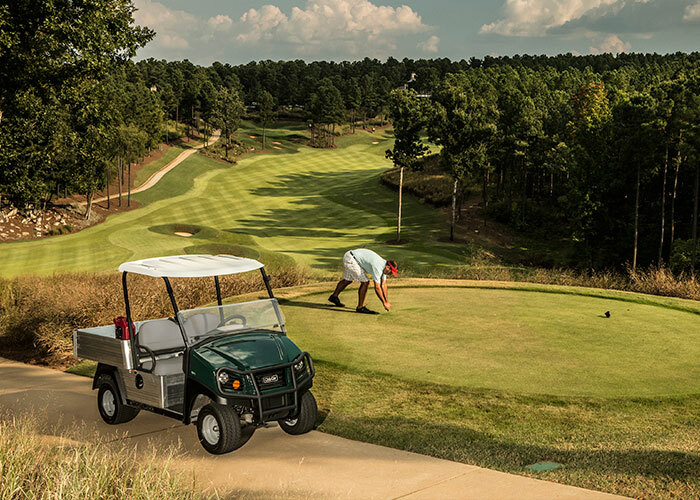 The Toro Workman range has won over many course superintendent’s, and these rugged, versatile vehicles are now joined by the Club Car Carryall, available in different models and used as general transporters around golf courses or for carrying loads. 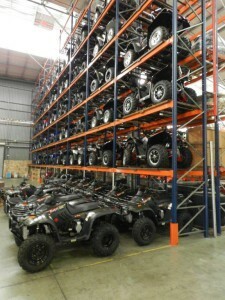 That Toro has become the preferred choice of many of our top clubs is no coincidence.